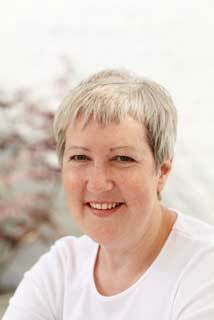 Hannah Curtis is a senior psychoanalytic psychotherapist with twenty years experience in private practice. She is also a lecturer in the Centre for Psychoanalytic Studies at the University of Essex. 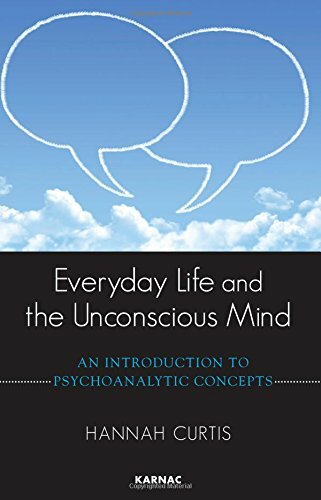 She is a wife, mother and grandmother who passionately believes that an understanding of psychoanalytic principles can enrich and deepen the everyday encounters and relationships that people experience as they go about their working, family and social lives.